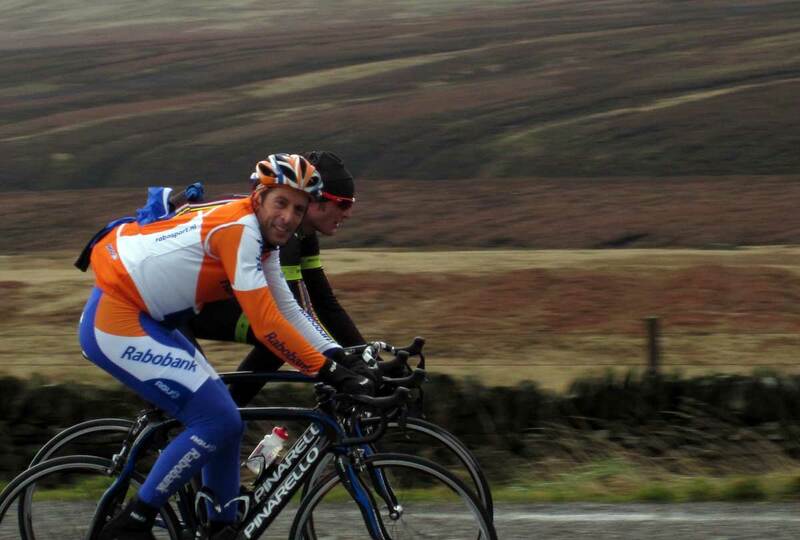 Cycling Weekly reader Stephen Knight got a surprise when he passed a small bunch of fit looking riders on the A635 near Saddleworth this morning. A quick look at the shiny new Pinarello Dogmas and the penny dropped. 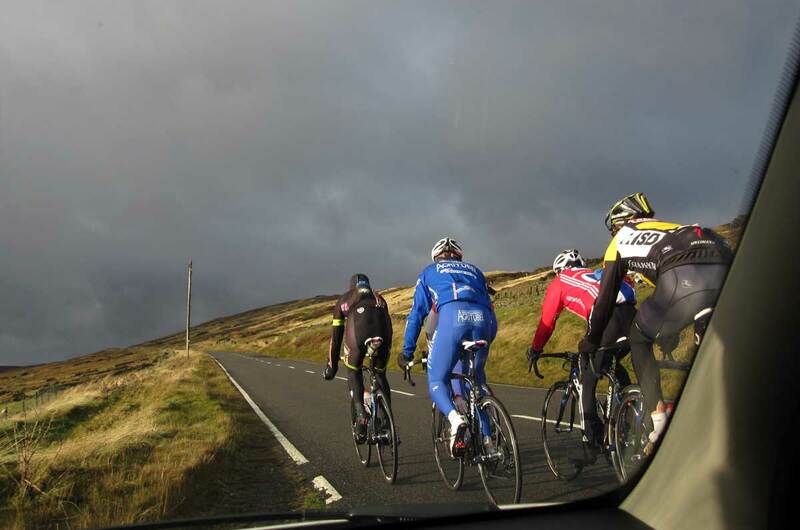 It was some of Team Sky, braving the British weather for a quick training ride. Steve Cummings, Juan Antonio Flecha, Sylvain Calzati, Ian Stannard and Peter Kennaugh were all out on thier new bikes. 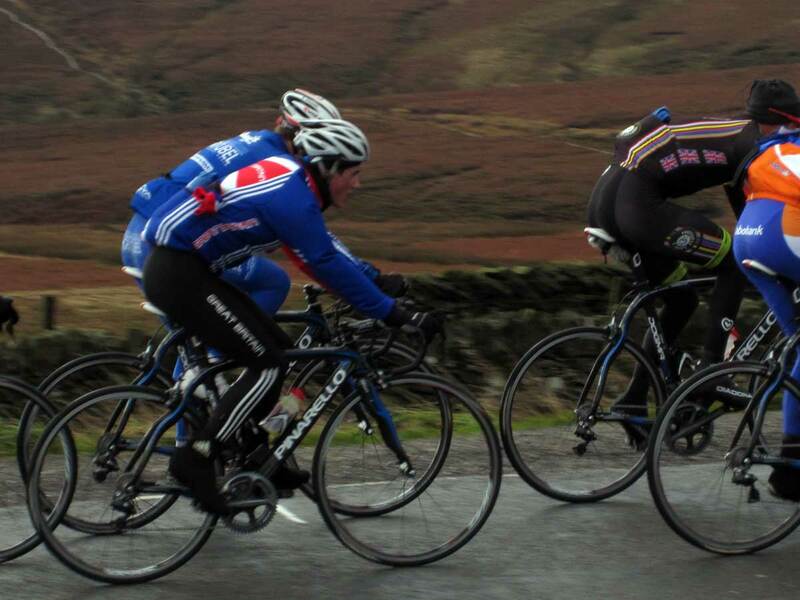 Obviously fresh from a bike fitting session, some of the bikes didn’t even have bar tape. Riding was not meant to be on the agenda during Team Sky’s first get together this week as meetings, planning sessions and interviews took precedence. But some riders obviously couldn’t go a few days without riding their bikes. Pinarello announced as Team Sky bike supplier.